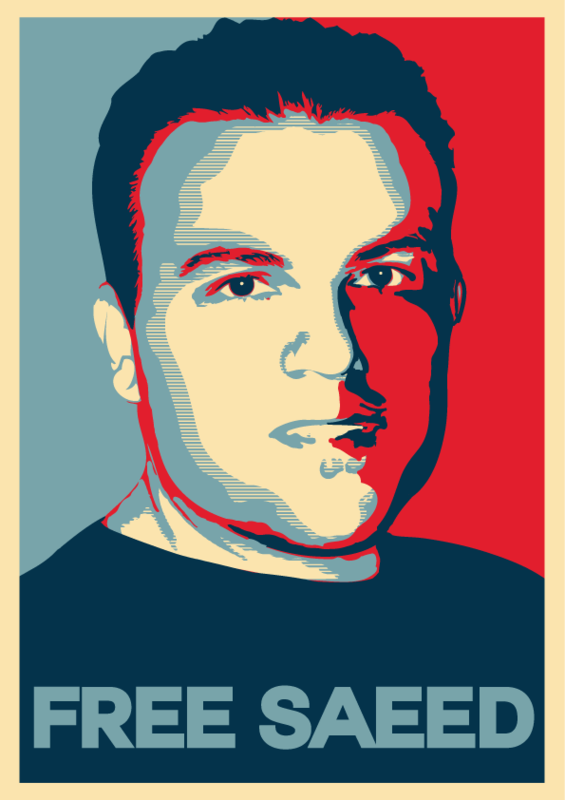 Free Saeed Abedini! #freesaeed – I'm sozoed! Pingback: Free Saeed Abendi Today! 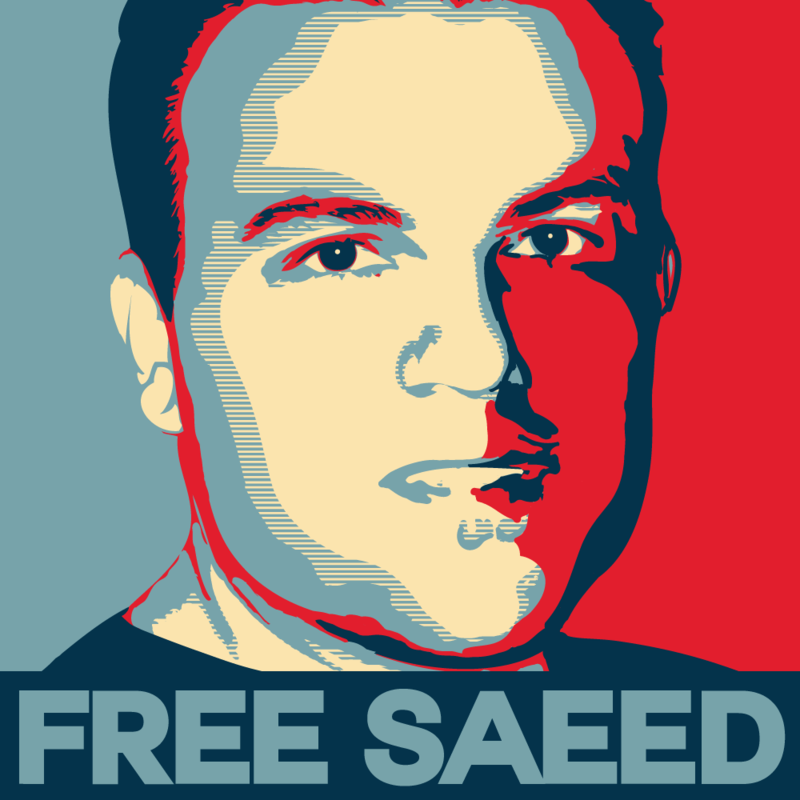 #FREESAEED #SAVESAEED | I'm sozoed!